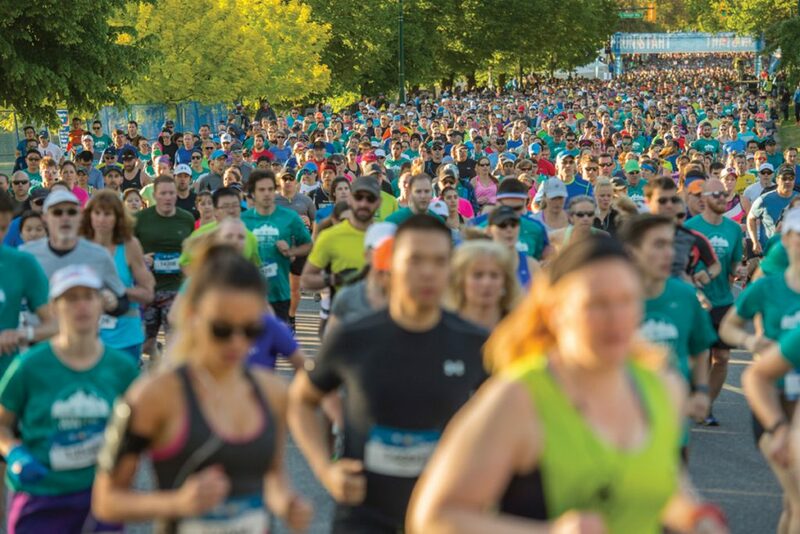 The BMO Vancouver Marathon is only weeks away, returning to Vancouver on May 6, 2018. 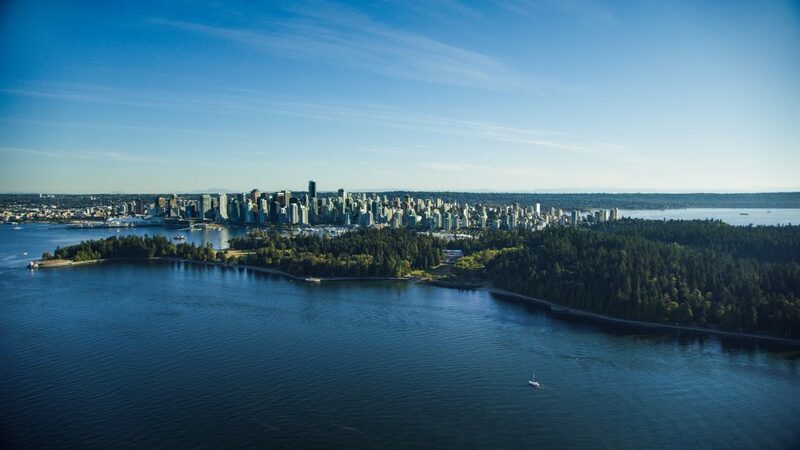 Ranked one of the top destination marathons in the world, the scenic 42.2-kilometre route takes runners past the city’s picturesque beaches, natural parks and along Vancouver’s seawall (the world’s longest uninterrupted waterfront path). The event, which first launched in 1972, is Vancouver’s only marathon event – drawing some of the world’s top runners from more than 65 countries. The race begins at Queen Elizabeth Park at 8:30 am, and finishes in downtown Vancouver at West Pender Street (between Bute and Thurlow streets). In addition to the full marathon, the event includes a half marathon, an 8-kilometre run, and a kids’ run. For visitors and locals who want to soak up the electric energy of the post-run fun, make your way to the downtown finish line where you’ll catch live music, delicious eats, a street festival and more. Runners and their cheering fans who book a stay with us between May 1 to 10 will receive a $25 Amazon gift card, plus a chance to be entered to win free entry to the BMO Vancouver Marathon! For more information on our 36 downtown Vancouver hotels, and unique offers only available at Stay Vancouver Hotels, click here.